Today Matt welcomes the Grandson of country music royalty! 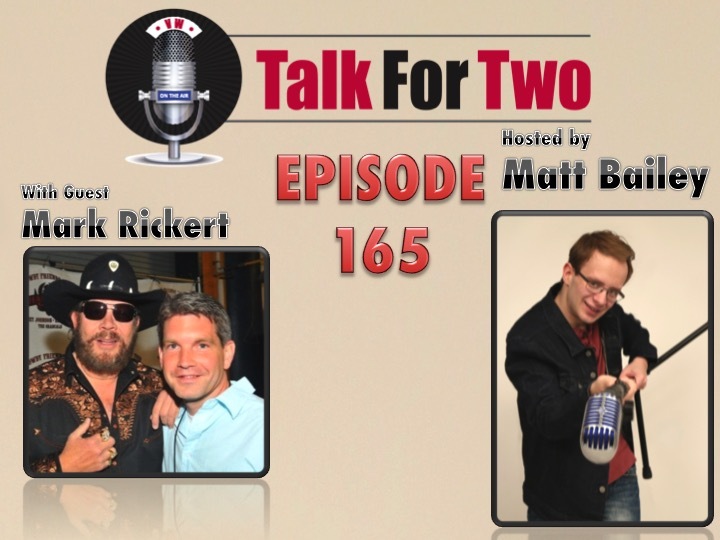 Mark Rickert an author with a unique tie to the country music community! Rickert is the grandson of true Nashville Royalty: Merle Kilgore. Kilgore, who passed away in 2005, was responsible for several hits, include Johnny Cash’s “Ring of Fire”, which he co-wrote with June Carter. Now, Rickert has written a unique biography about the life and work of his grandfather. The Book, “These are My People” is available from Amazon and on digital e-readers. In it, Rickert paints a picture of Kilgore, his family, and all of “Daddy Merle’s” famous friends. While Kilgore charted a few of his own songs as a vocalist, the majority of his fame and notoriety came within the Nashville elite for his songwriting and hit-making prowess. This is an eye-opening interview about one of the most famous people in Nashville that you may have never heard of. Click here to buy the book.